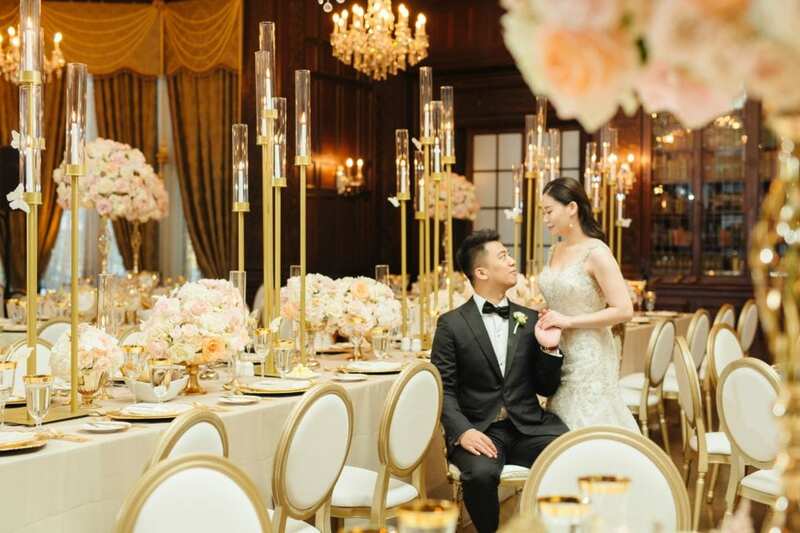 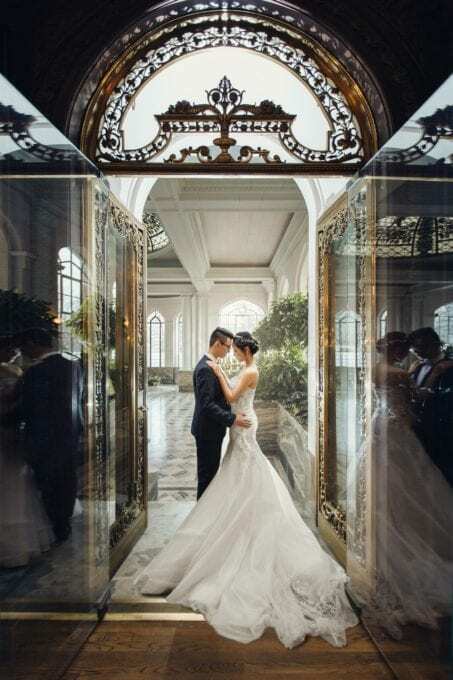 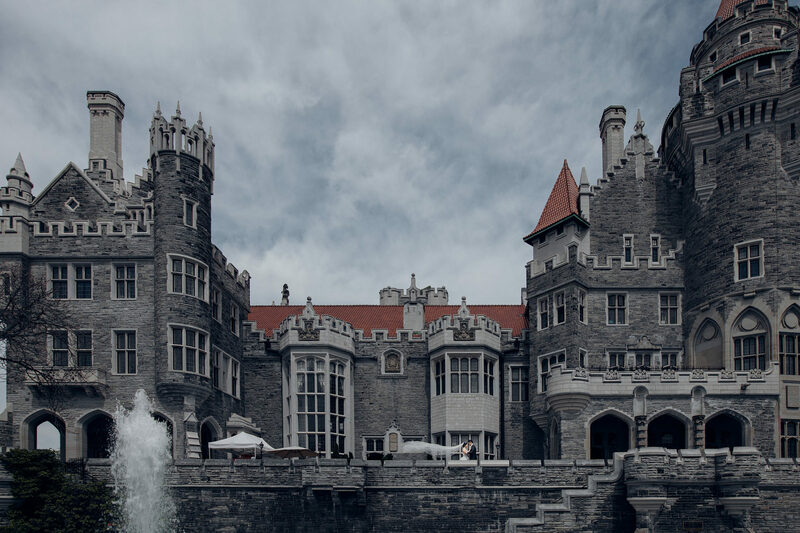 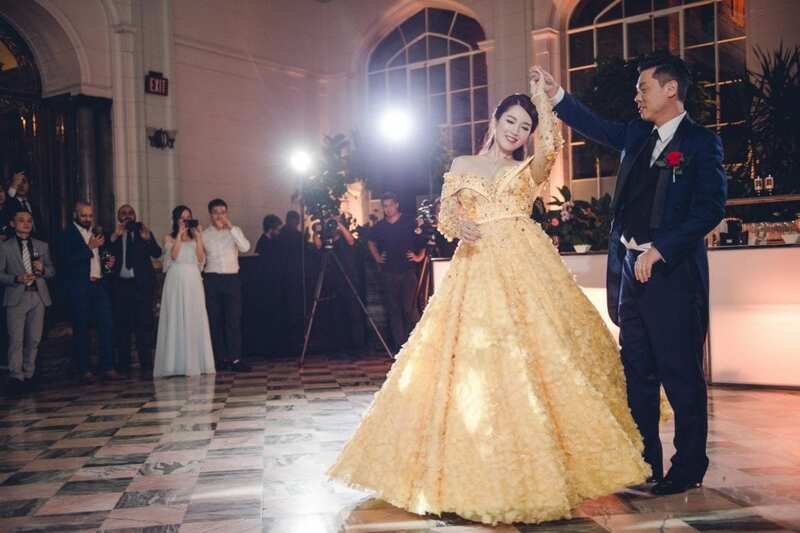 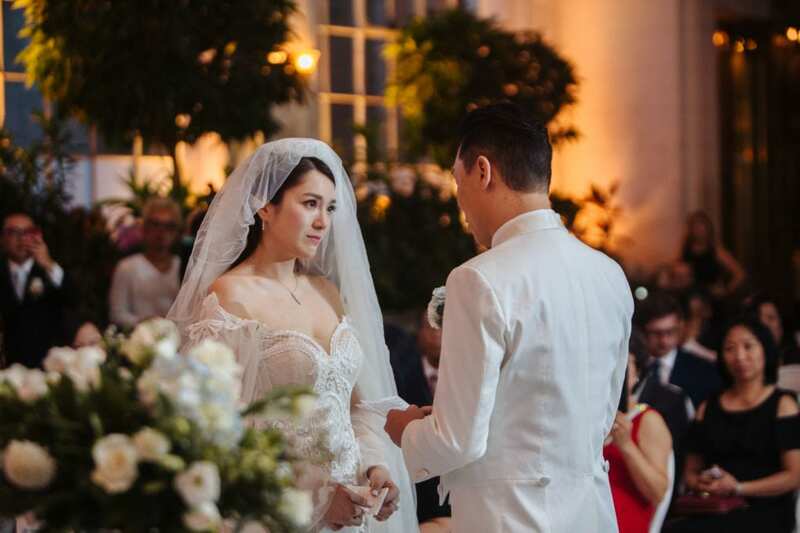 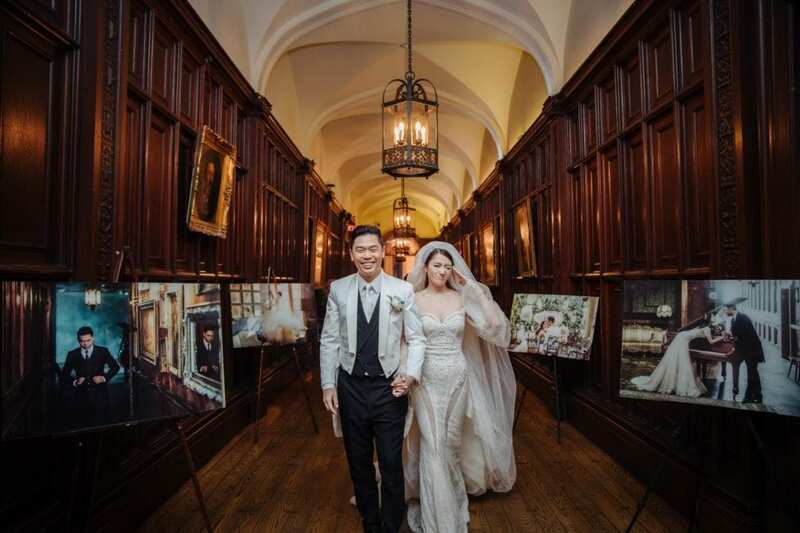 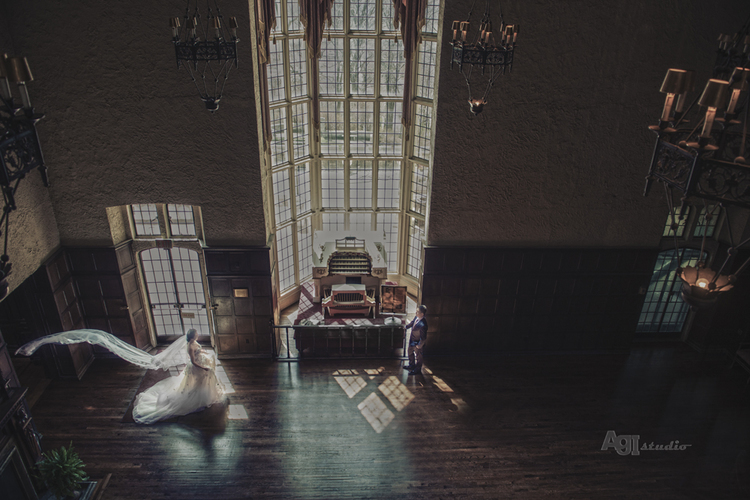 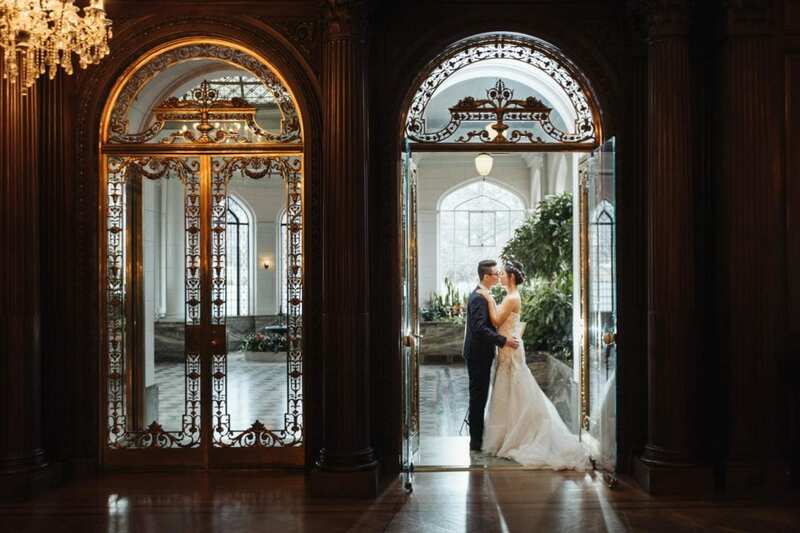 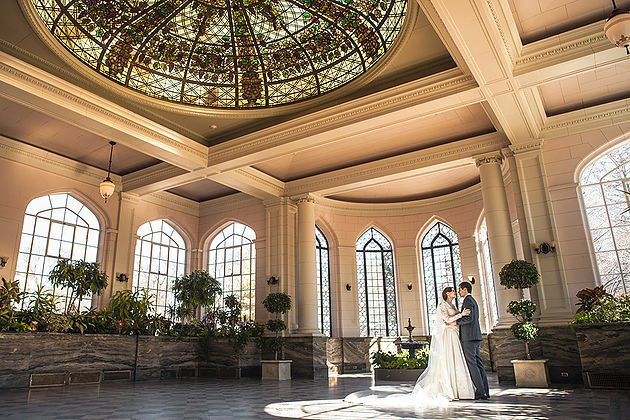 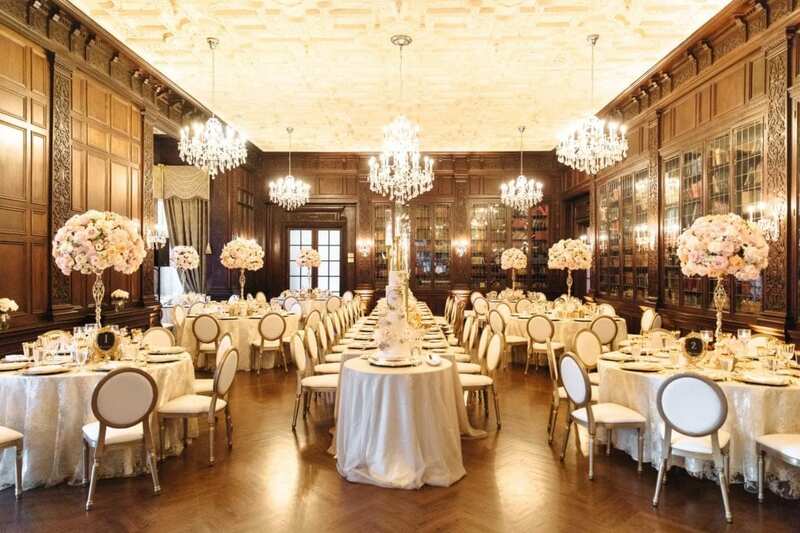 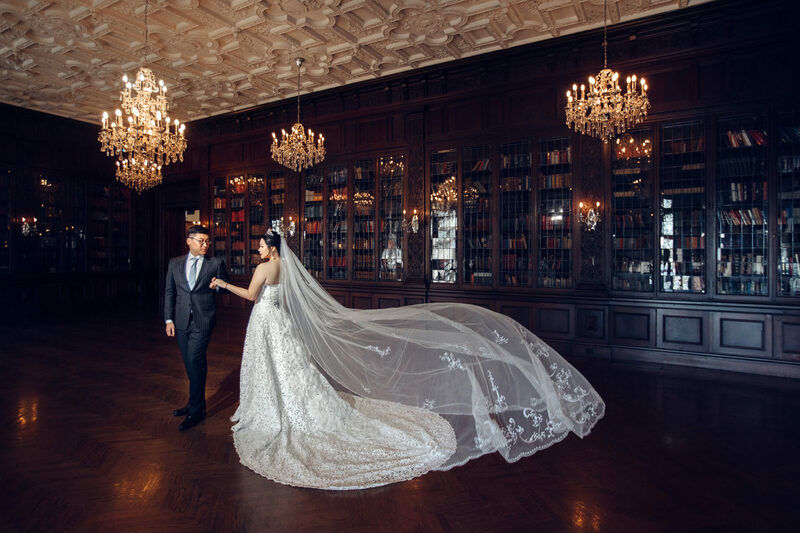 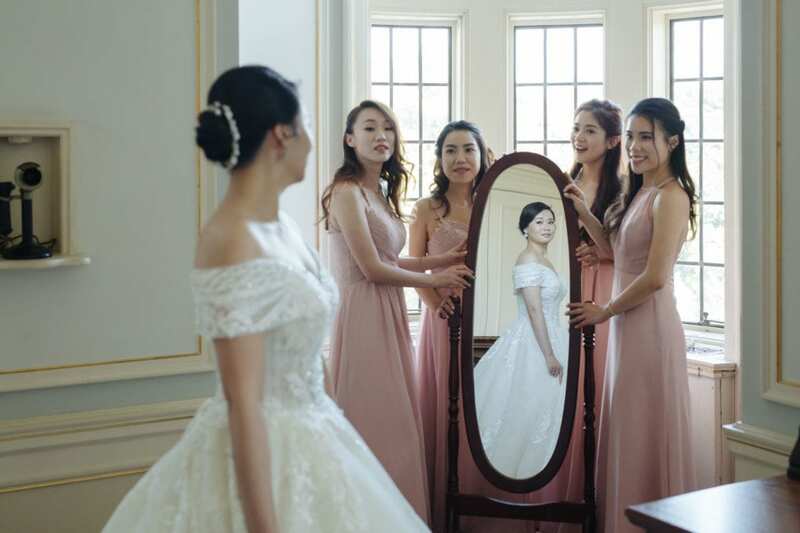 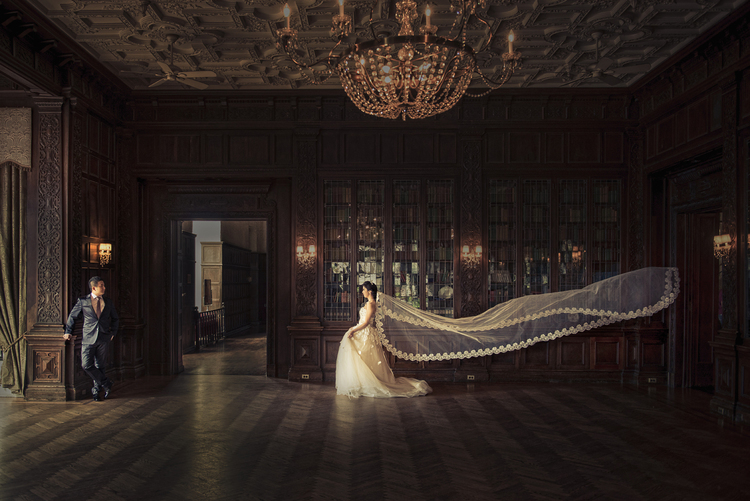 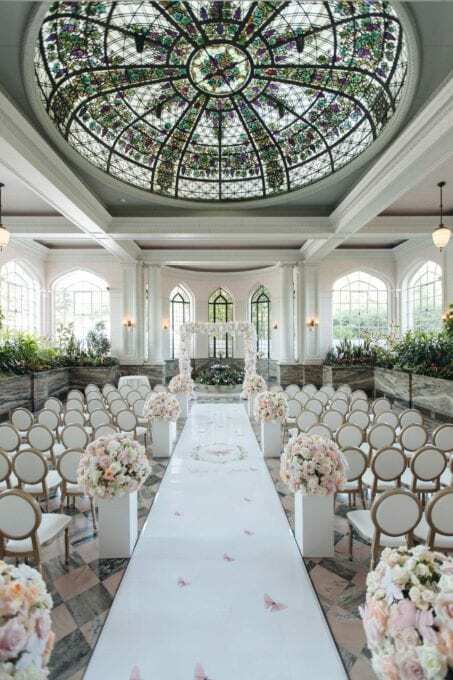 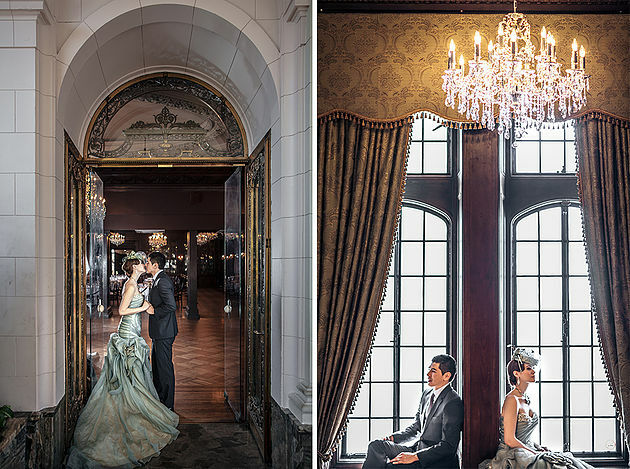 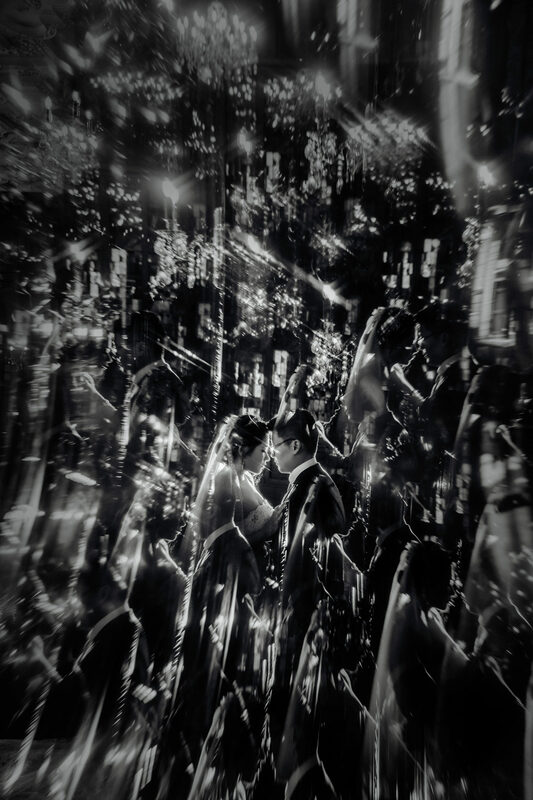 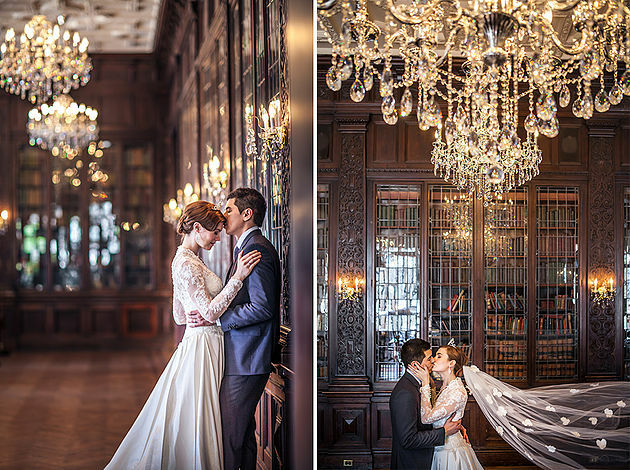 Definitely one of the coolest locations to get married, Casa Loma is a tourist destination and a landmark that stands out from all the venues by being one of the oldest and buildings in Toronto. 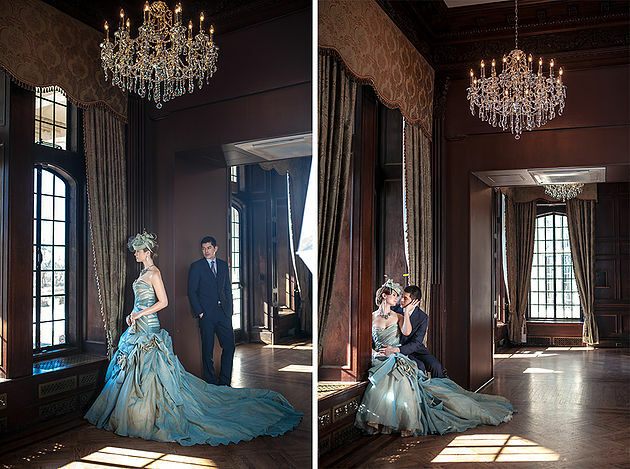 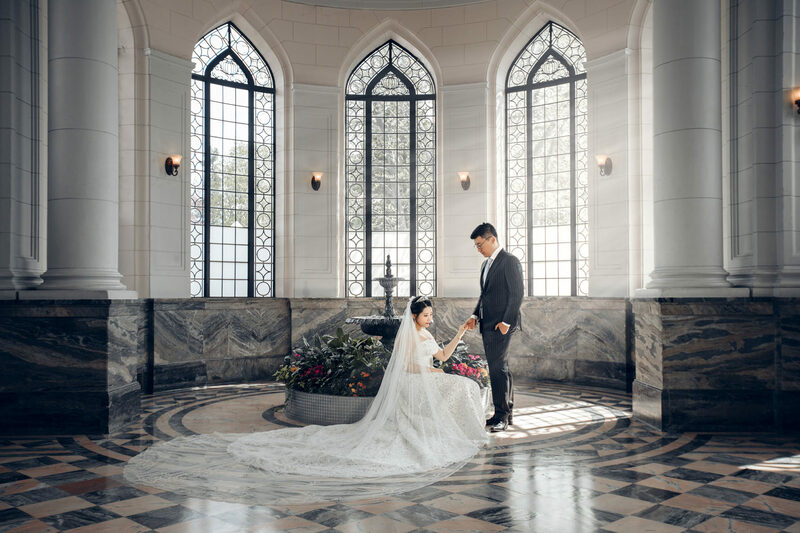 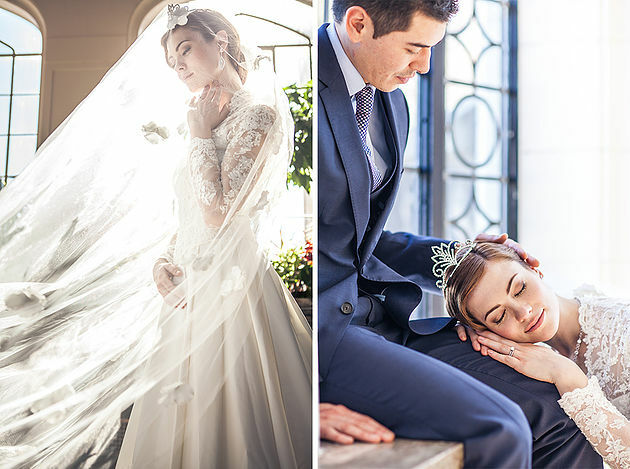 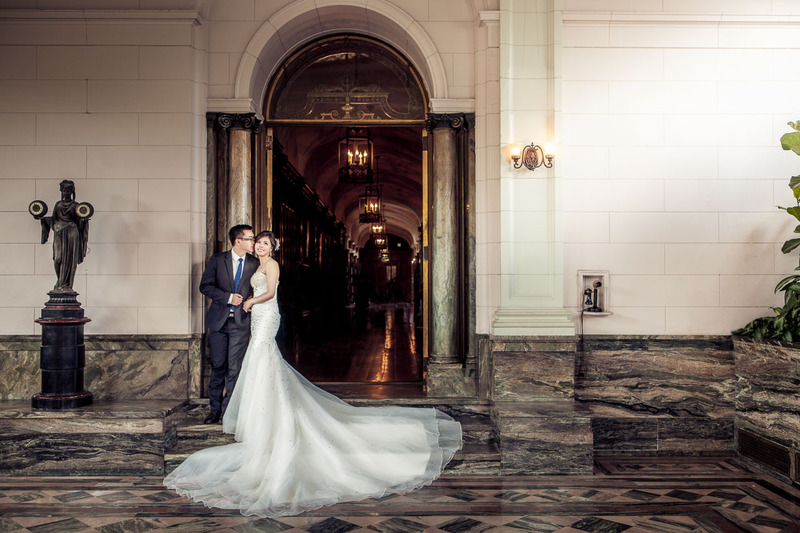 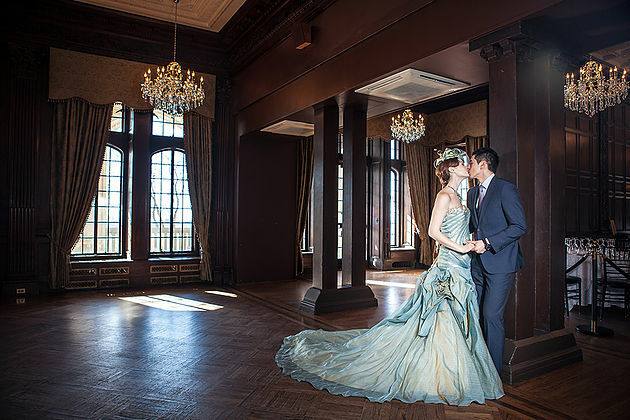 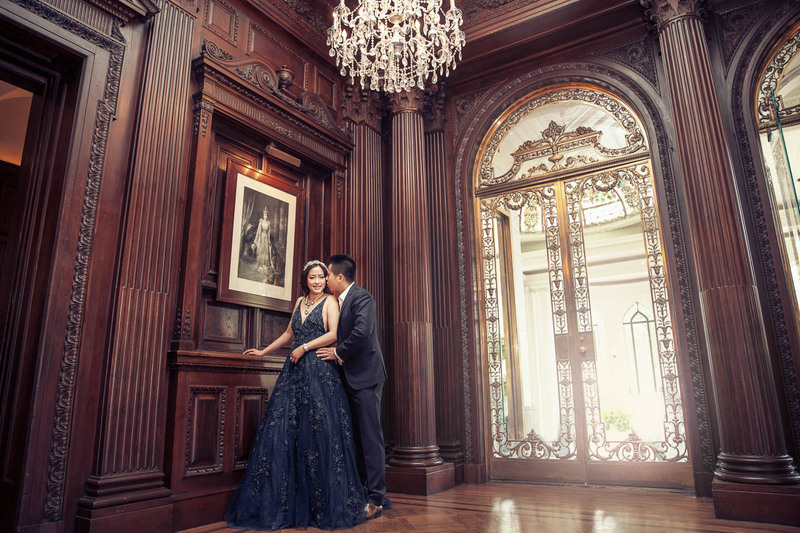 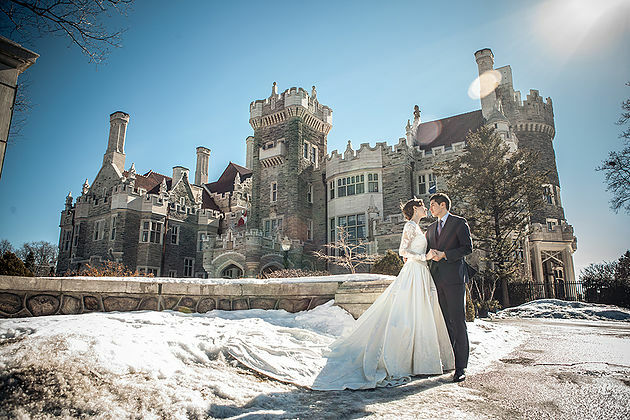 Casa Loma is the perfect location to have your engagement photos taken, with its historic architecture and vast green landscape makes it a popular spot for many couples. 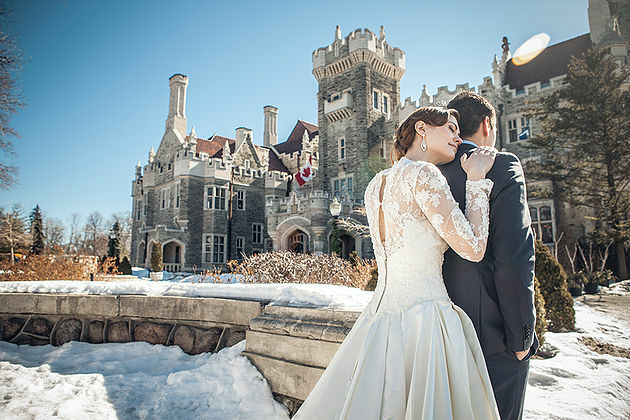 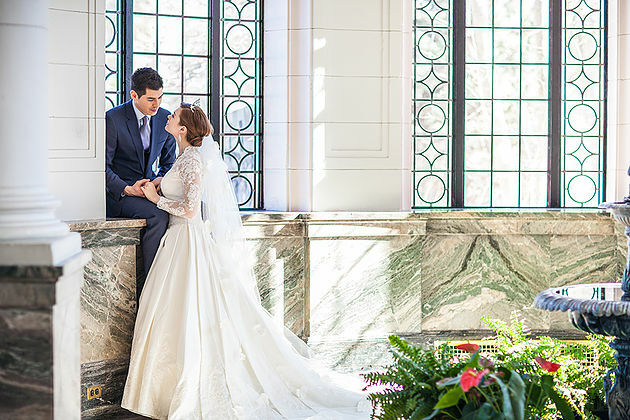 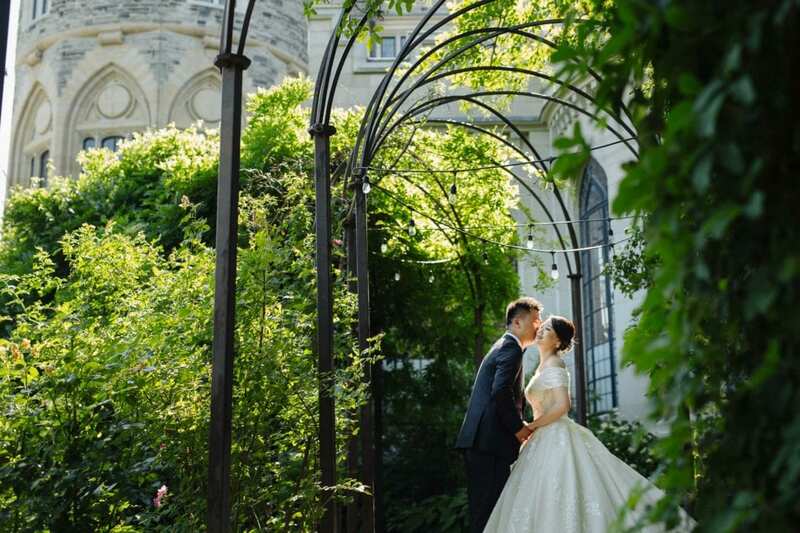 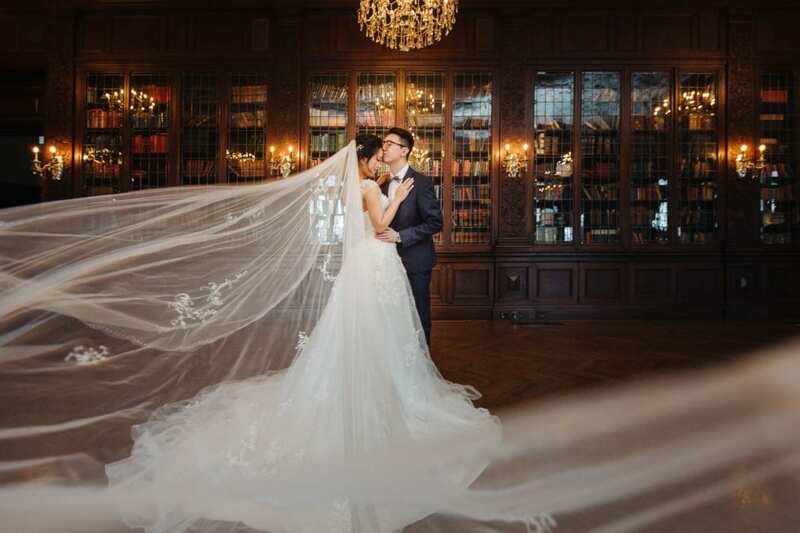 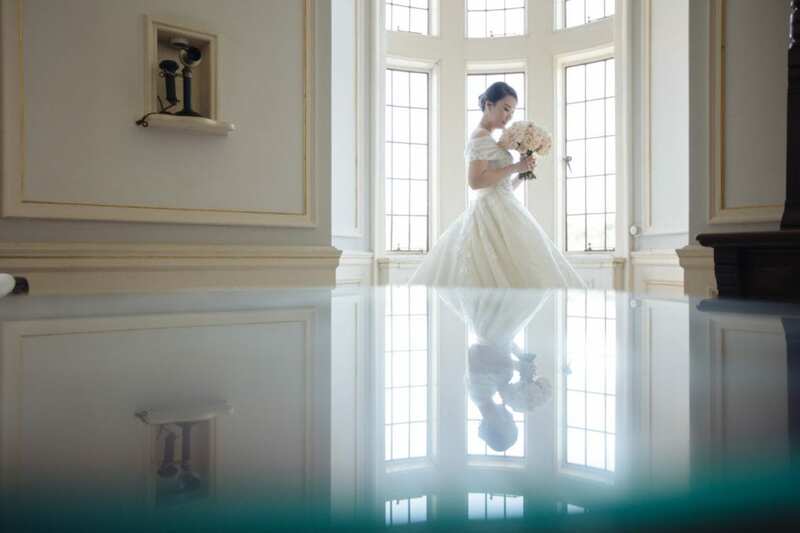 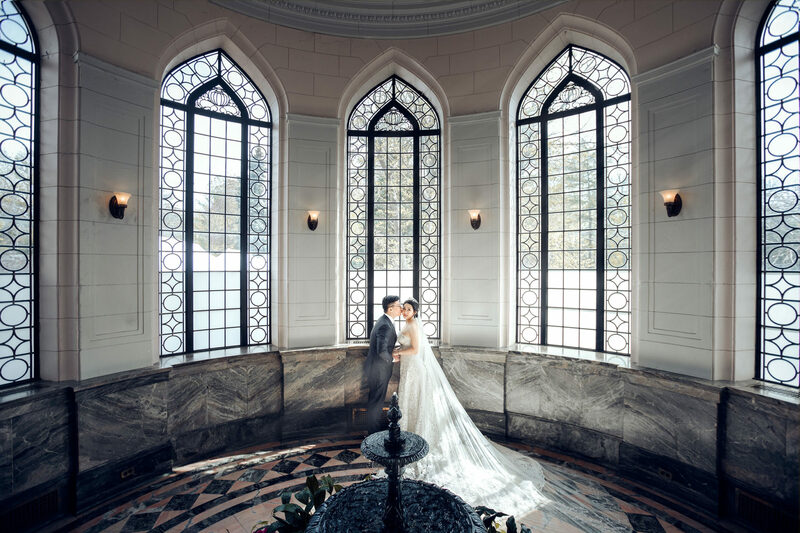 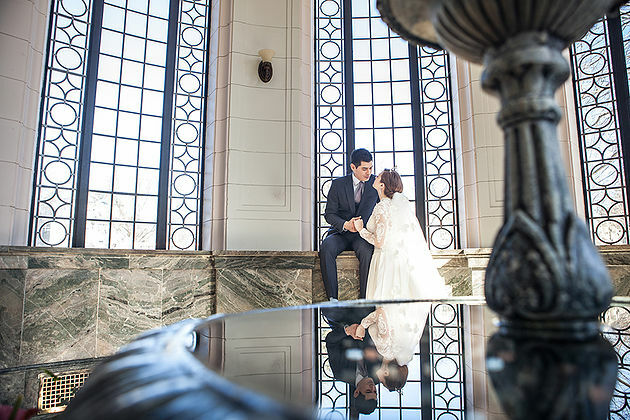 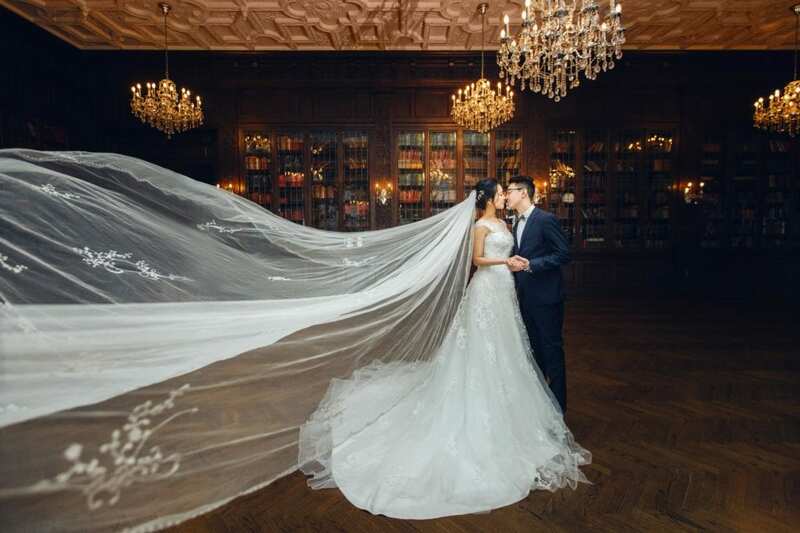 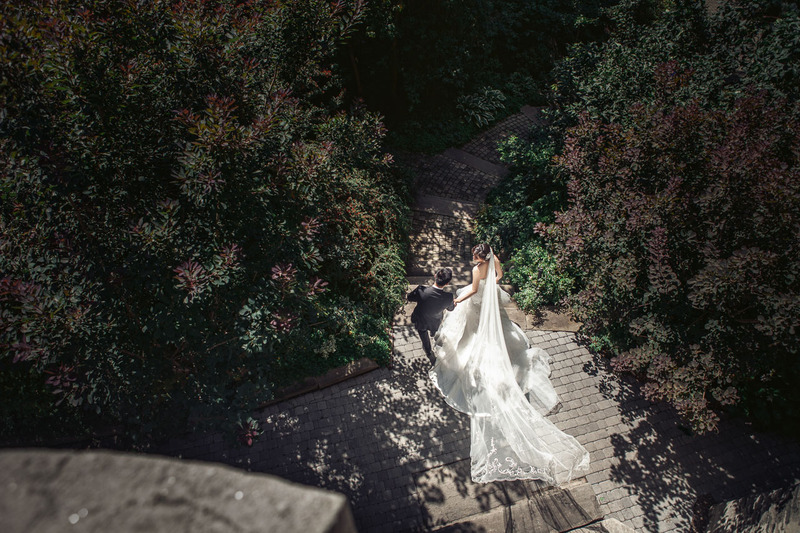 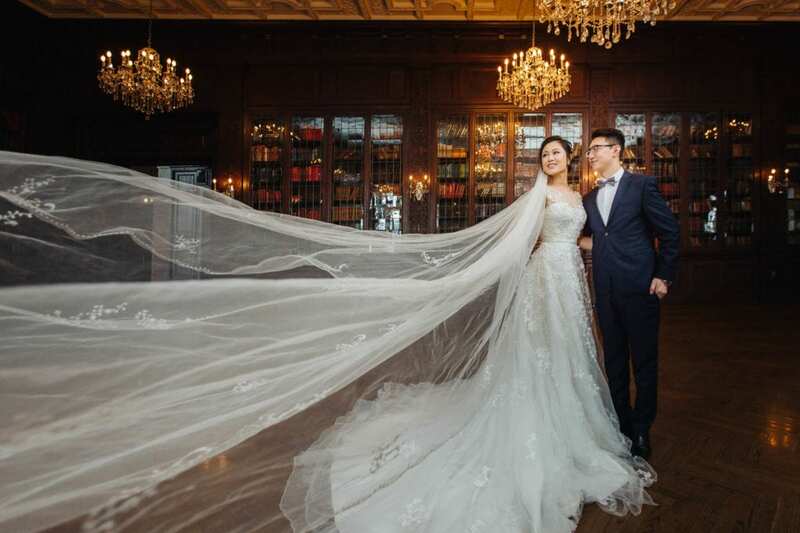 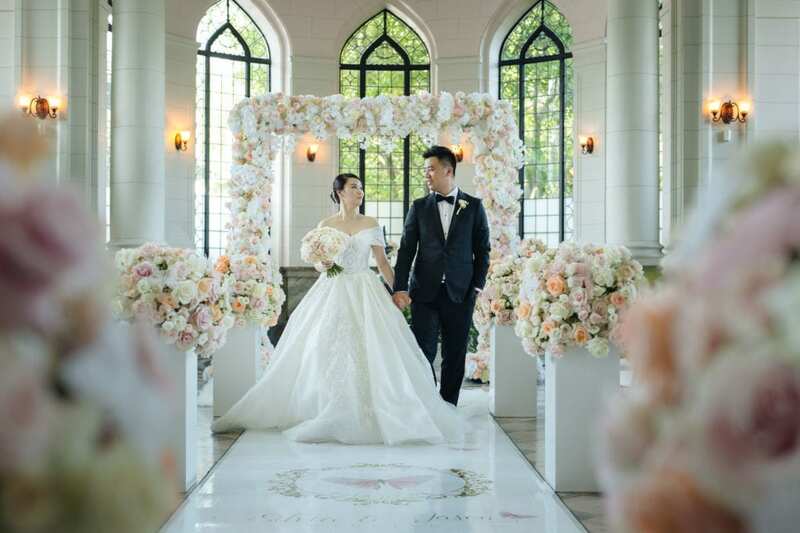 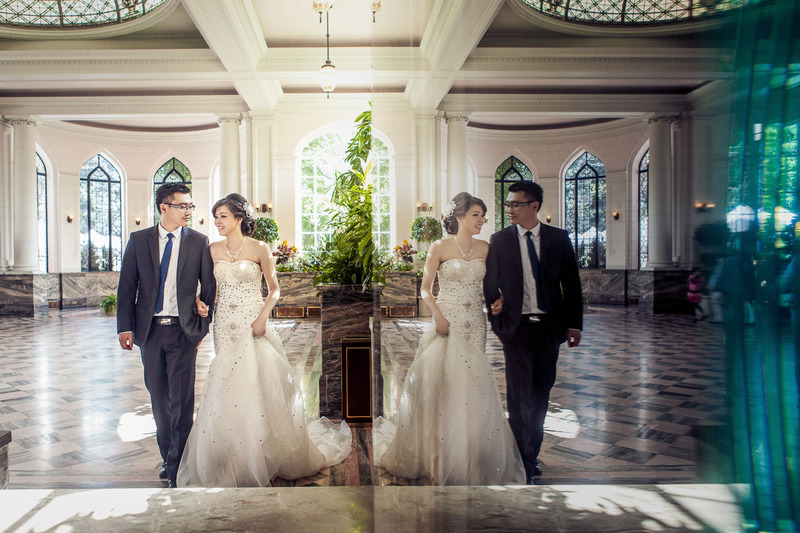 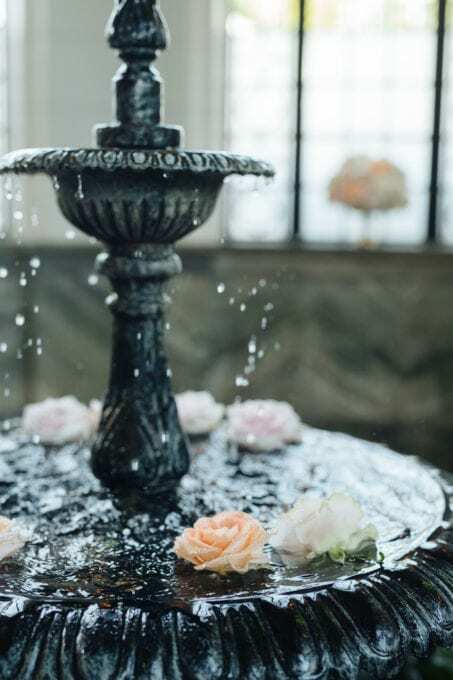 At Casa Loma we have lots of unique spots where we can take photos of couples such as the outdoor terrace & garden area, which has amazing views of beautiful flowers, majestic trees, sculptures and fountains.This makes it easier for us to create a fairy tale like effect in your wedding photos. 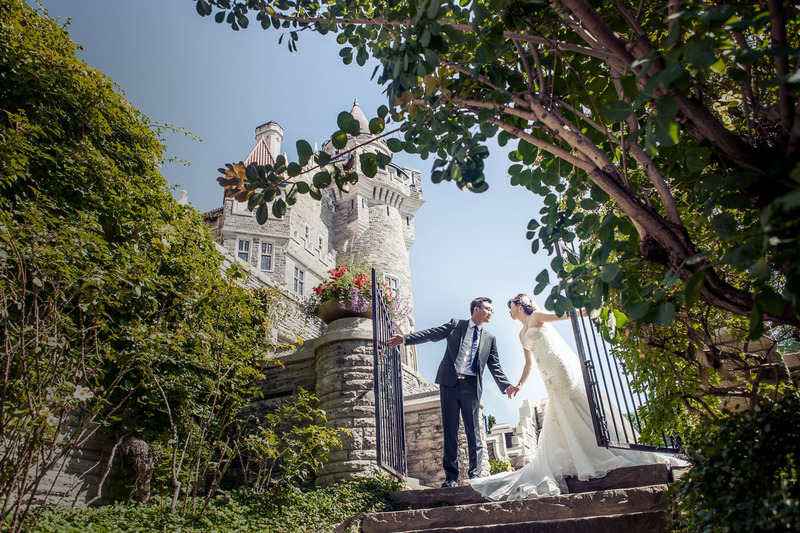 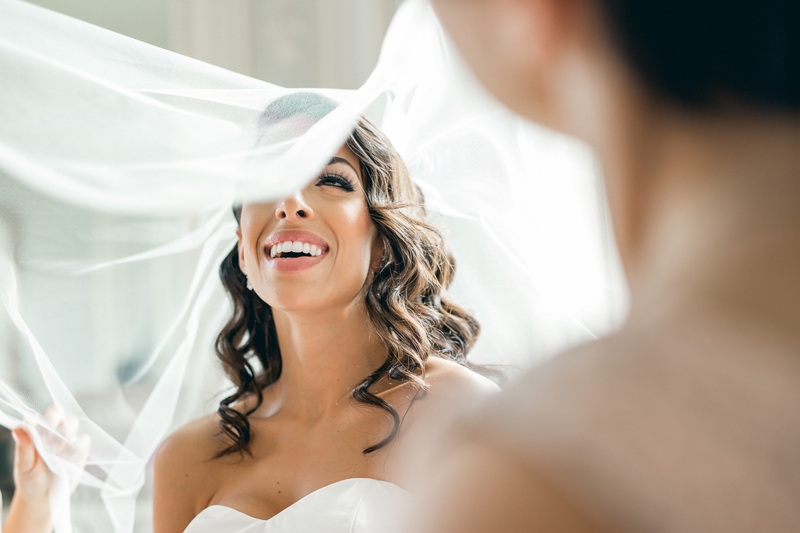 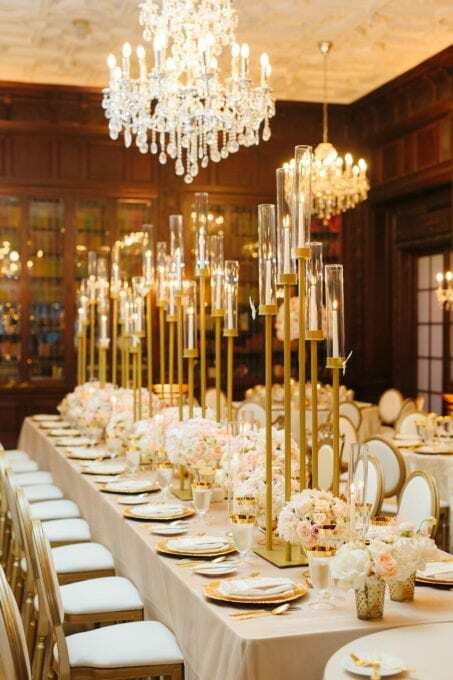 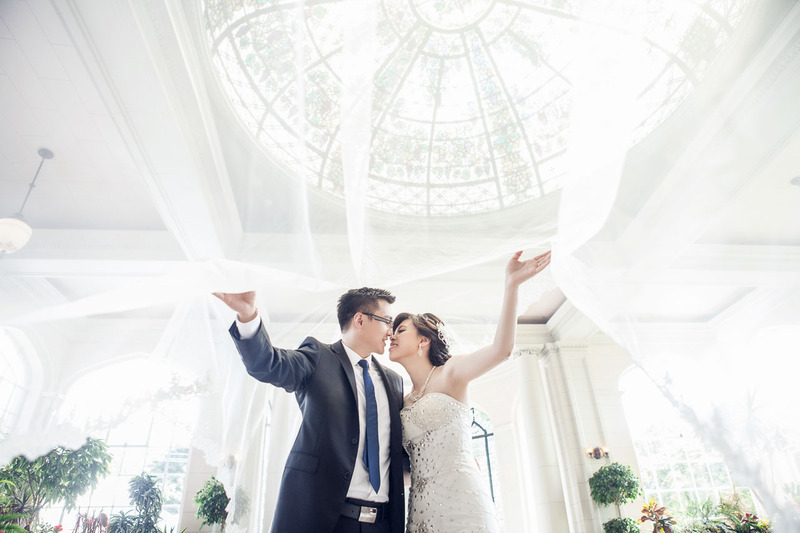 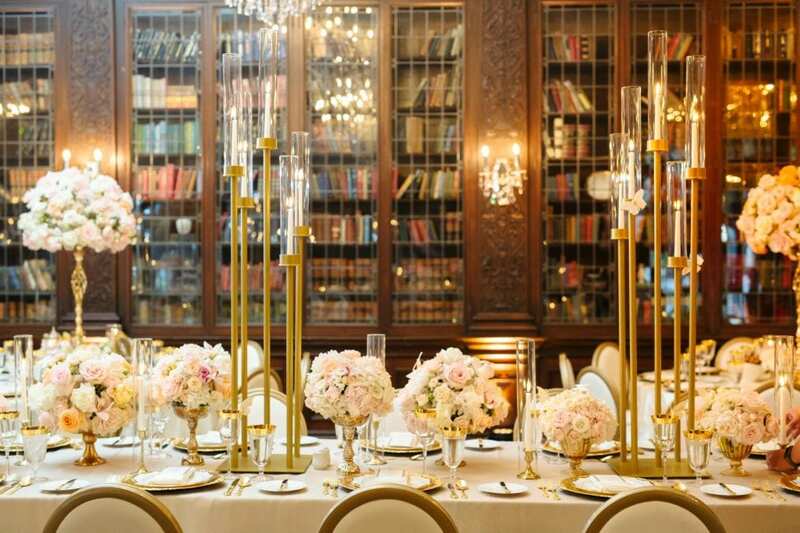 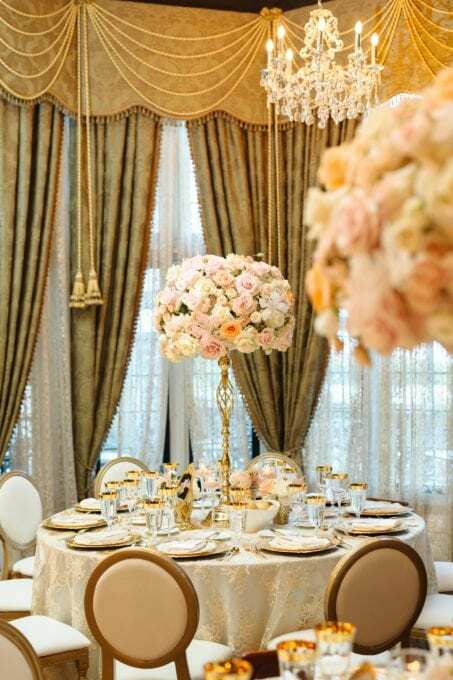 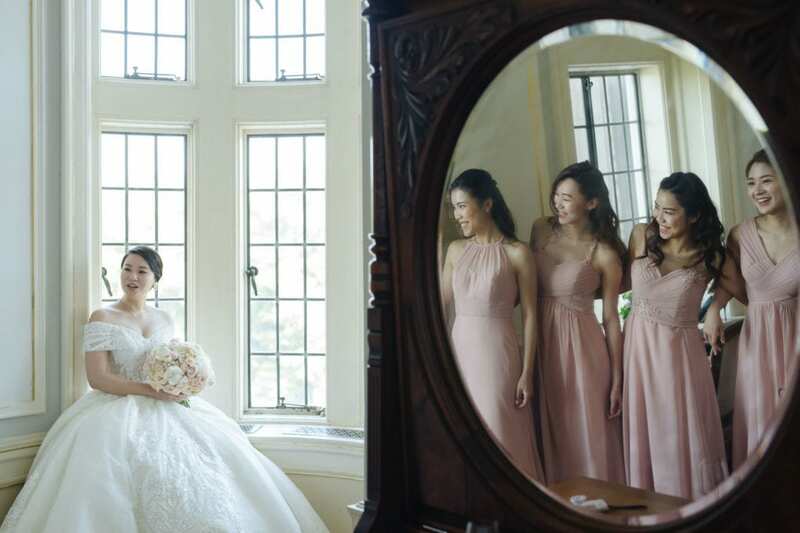 Take a look at some of our recent wedding photos at Casa Loma for some fun ideas and inspirations of a real wedding we recently worked on.